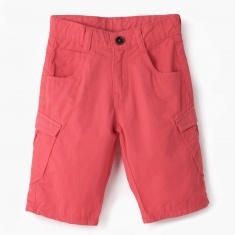 Add a fun touch to your child's wardrobe with this pair of cargo shorts. 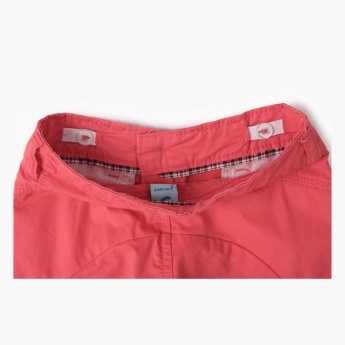 It features the classic large pockets with button flaps at the sides. 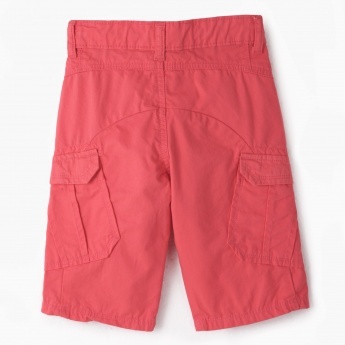 The convenient button and zipper closure allows easy fastening.